These are alkaline drugs which neutralize the gastric acid to form salts.Sodium, magnesium, and aluminum compounds are commonly used as antacids. Sodium Bicarbonate acts quickly but has a significant absorption from GIt.Thus It can Cause alkalosis with its prolonged use especially in patients with renal failure.Magnesium compounds such magnesium oxide and magnesium hydroxide act quickly to neutralize the acid, but they tend to cause diarrhea.Aluminium hydroxide is an effective antacid but it causes constipation.Thus, in antacid mixtures, magnesium and aluminum compounds are used in combination to prevent diarrhea or constipation. 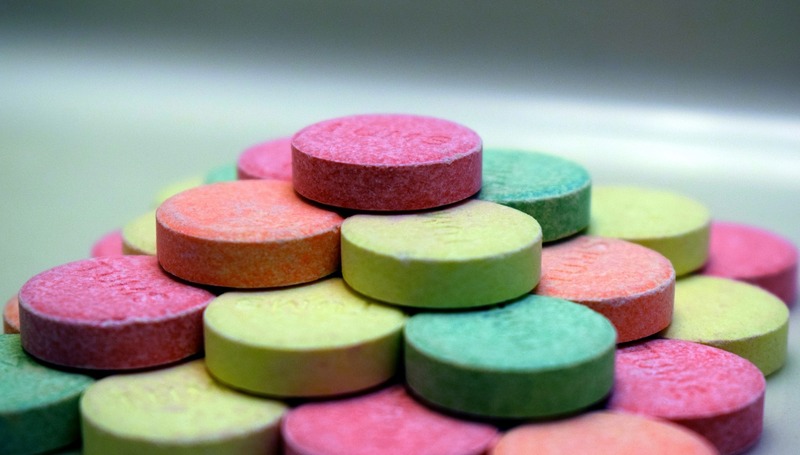 Antacids work by counteracting (neutralizing) the acid on your stomach. They do this because the chemical compounds in antacids are bases (alkalis) that are the opposite of acids. A reaction among an acid and base is referred to as neutralization. This neutralization makes the stomach contents much less corrosive. This can assist to alleviate the pain related to ulcers and the burning sensation in acid reflux disease. Antacids can be used to prevent ulcer symptoms, Thus they are used initially to relieve the discomfort of the patient. It Can Also be used to neutralize stomach acid and used in Dyspepsia.